Auto Accident Physical Therapy Post-Accident Physical Therapy - A car accident can be a major burden on someone’s life. Some people may not know what they should do after being in a car accident. A car accident can be a major burden on someone’s life. Some people may not know what they should do after being in a car accident. 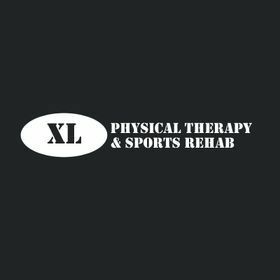 At XL Physical Therapy & Sports Rehab our mission is to provide you with world class therapy by focusing on a physical therapy plan that is “hands on”, individualized and based on function.